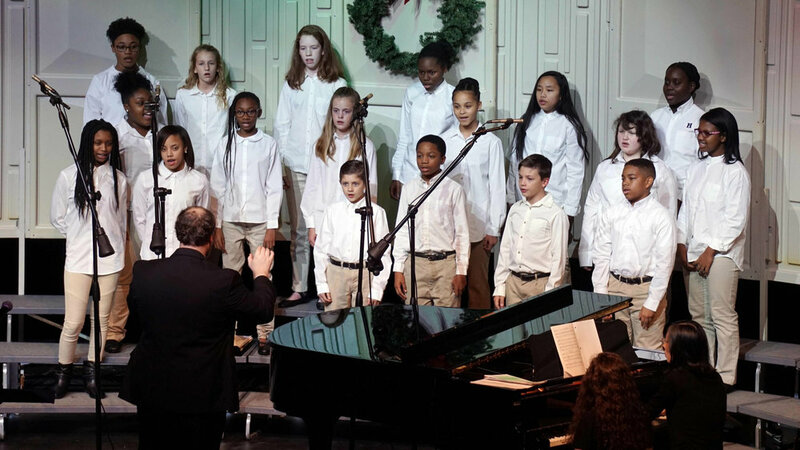 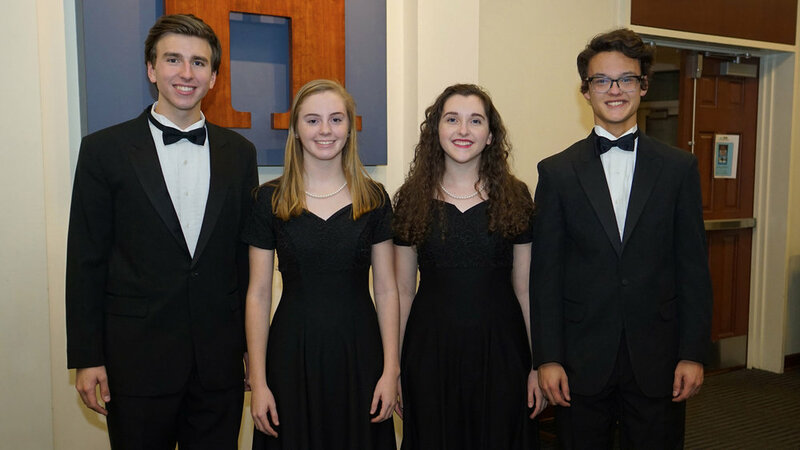 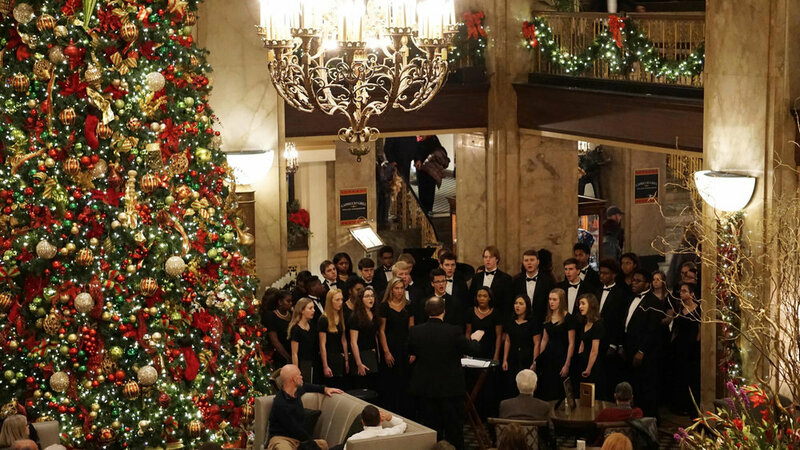 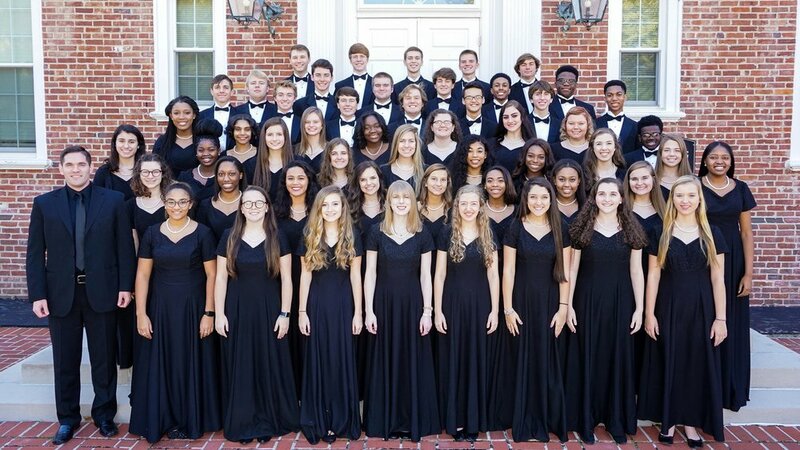 Harding Academy has a long-standing tradition of choral excellence that can be seen in all the choral ensembles. 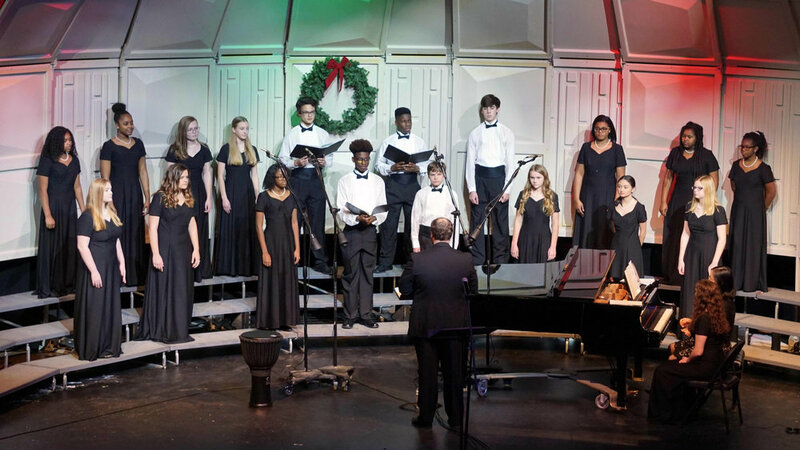 Our middle and upper school offer a Beginner Chorus (grades 6–7), Junior Chorus (grades 8–9) and A Cappella Chorus (grades 10–12). 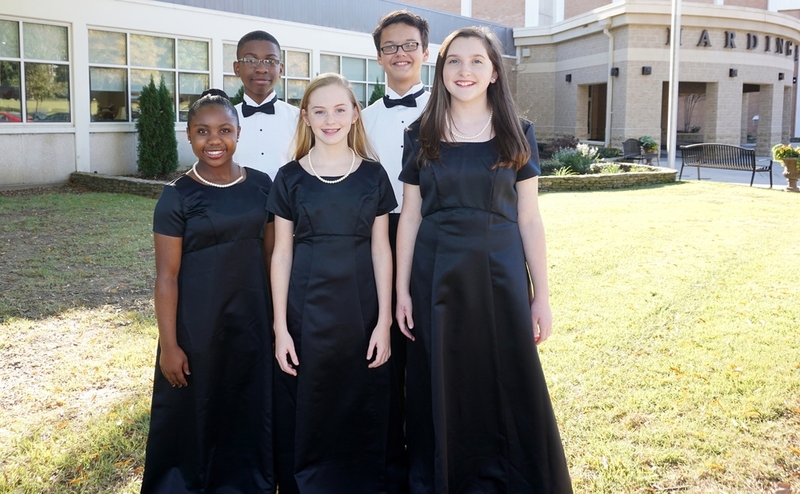 Choral groups meets each day during the school year. 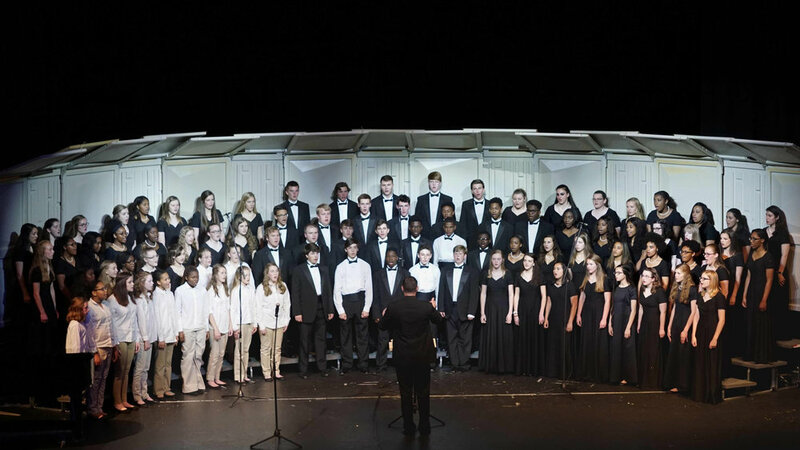 Groups perform two main concerts each year in the O. O. Emmons Auditorium along with other events around our campus, city, and country. 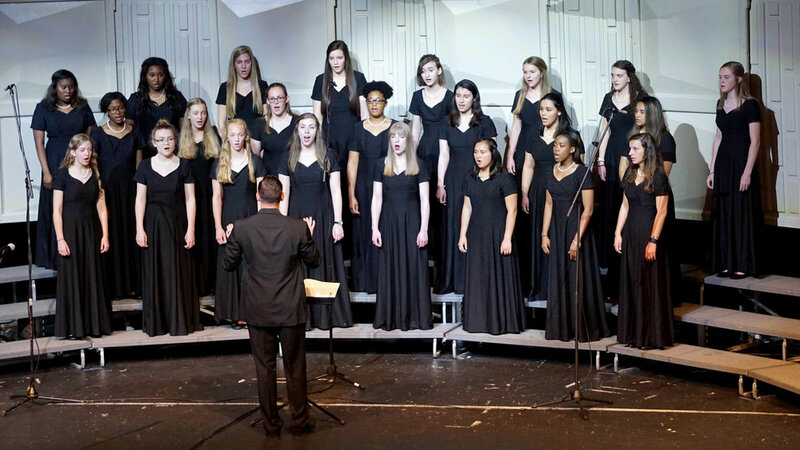 The A Cappella Chorus also performs at many area churches. 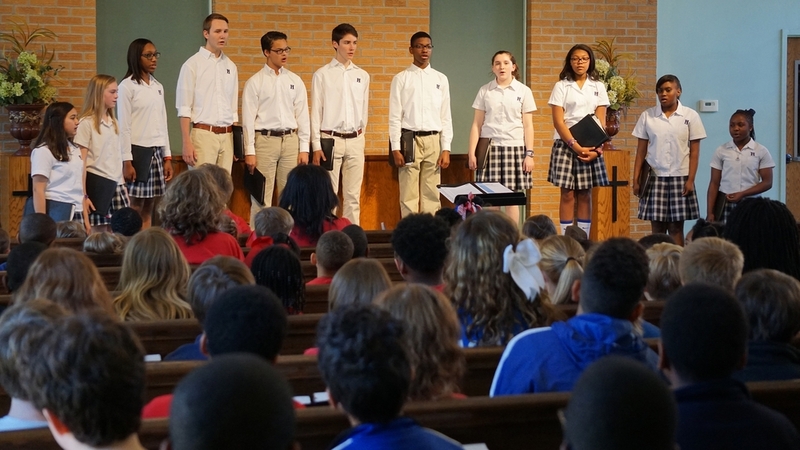 Our students share their faith through song and form long-lasting relationships from their time together in chorus. 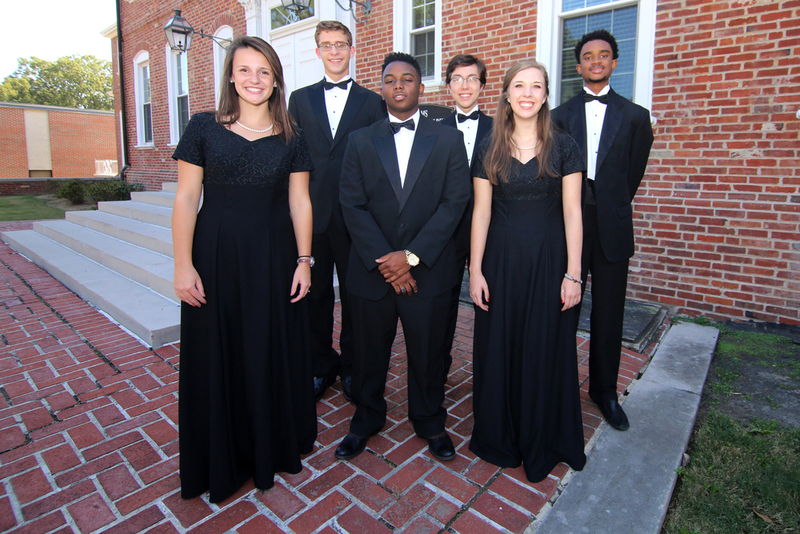 We strive to be ambassadors for Christ through music.